During the first week of August 5000 Avon Representatives from all over the US got together at the MGM Grand in Las Vegas NV for RepFest16. Each representative went home went home with a goodie bag filled with products that will be introduced in Campaigns 20 through 26 of this year, and even a tiny glimpse of something coming out after the first of the year. Of course I had to share. Want to join in the excitement of RepFest in 2017? 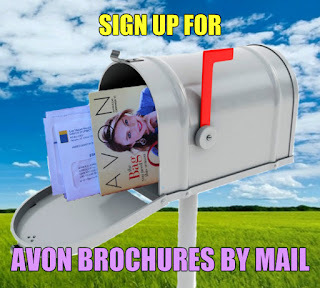 Start Your Avon Business Today! See even more of the exciting products coming to an Avon brochure or website near you this year.